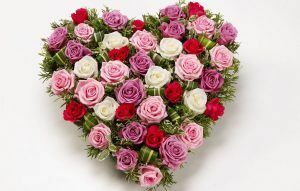 A Funeral Directors should be about love and taking the time to acknowledge and share the significance of their life, and the lives of the people they have touched. Our caring staff combine memories with comfort during these difficult times to ensure you get the best possible service. 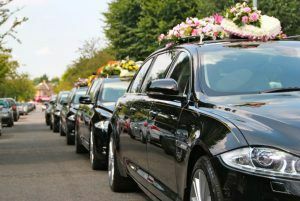 With a dedicated team such as ours we can provide a service where you can remember a loved one and celebrate their life. We give 24hr support in your time of need, to ensure that everything you need and require is catered for. This is so your loved one has the send off they deserve. We believe in giving you freedom and choice. 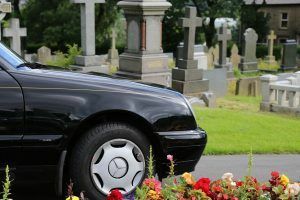 You can plan a funeral however you like, whether you prefer to stick with tradition and opt for the full funeral service, or you may wish to have a simple, low key funeral where the ceremony is run by family members and friends. You may wish to have a funeral planned in a religious / semi-religious way or as a celebration of life. 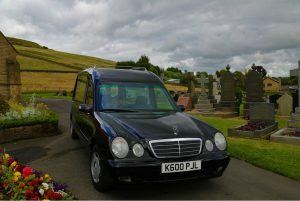 LB Funeral Services provide Funeral Services across the NW UK. Please call to arrange an appointment with a Funeral Director. Appointments can be arranged at your home or our offices. 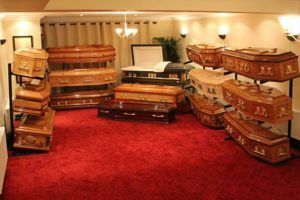 We offer a fair priced Traditional Cremation making sure that we give you choice. 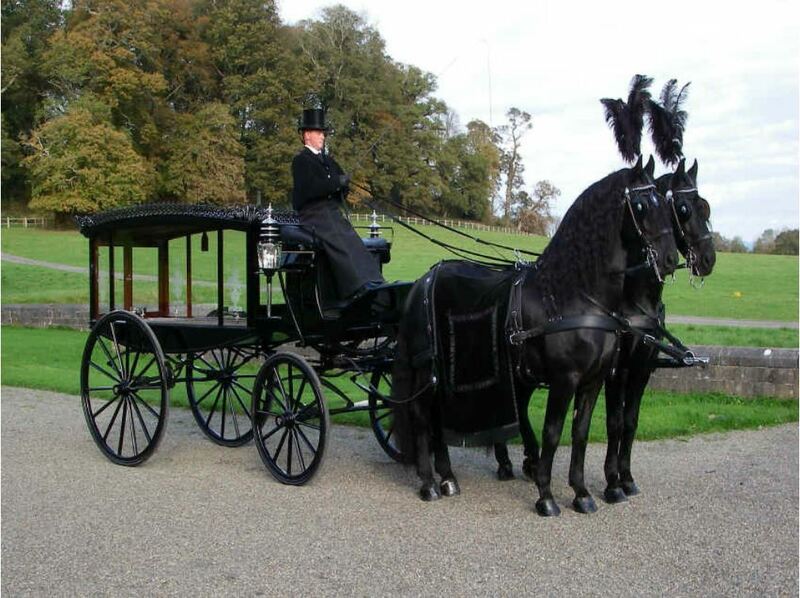 Our horse drawn hearse funeral comes with all the same features as the traditional funeral.